The world’s biggest NGO, Birdlife International, three times bigger than Greenpeace or WWF , states on their website that they fight against climate change and supports renewable energy. Sweden Birdlife , strongly opposes wind power.They lobby quite succesfully against wind power and have the leading ornithologists on their side. We have seen the power grab from the wind Power Mafia, that consists also of the true Sicilian Mafia.Leading billionaires in Sweden invests in wind Power, that still gets subsidies. 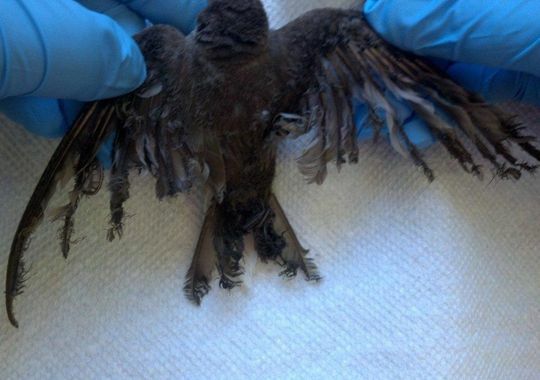 I’m not going into the rant now that wind power kills birds, insects, bats and cetaceans etc. However, it’s a bit untasty that leading environmental NGOs have major shares in wind power personally.